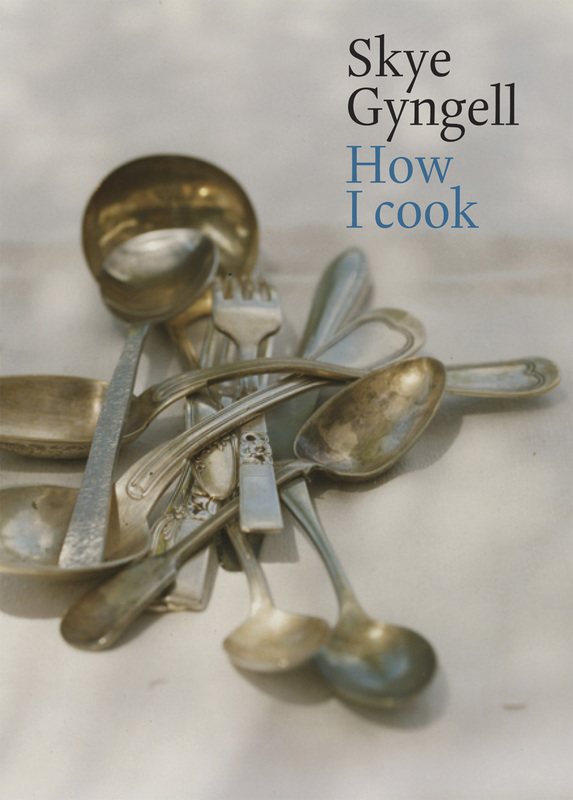 How I cook is an original collection of over 100 recipes by award-winning chef and food writer Skye Gyngell. It’s a book dedicated to the simple pleasures of home cooking: delighting, nurturing, others through food – with an ease, generosity of spirit and unprentiousness that are so typical of Sky’s approach to food. In this, her latest book, Skye reveals the secrets of how she cooks at home for friends and family. Her home cooking is influenced by the seasons, recipes are straightforward and use ingredients that are easy to obtain, with useful tips on techniques, flavours and sourcing the best. The book is filled with inspiring meal ideas: from breakfast, to seasonal Sunday lunches, a moveable feast for eating alfresco, an elegant and easy afternoon tea to simple late night suppers and suggestions for a birthday celebration. The book is illustrated with beautiful, evocative pictures shot by leading photographer Jason Lowe. 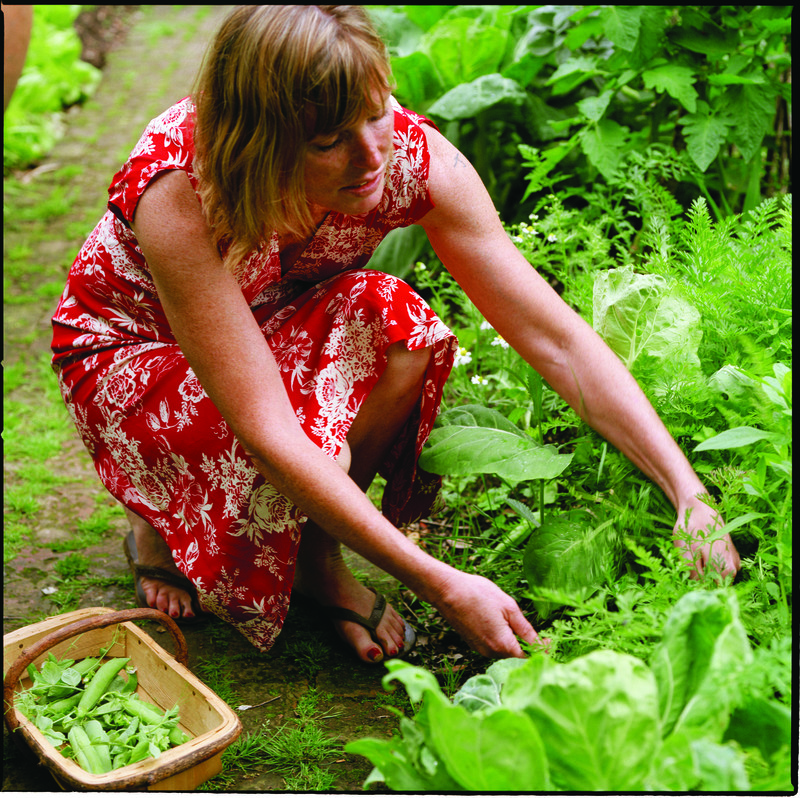 Skye Gyngell is head chef at Petersham Nurseries Cafe in Richmond. Skye’s cooking at Petersham Nurseries has won many awards and last week the cafe was awarded its first Michelin star – and rightly so! Located in what can only be described as a shed (spacious, light and furnished, but definitely a shed), it’s the sort of place where you’ll see the chefs popping out of the kitchen to pick herbs from the garden: rustic simplicity perfected. Dirt floors, rickety furniture and food grown in the gardens or bought directly from tiny organic farms all over Europe are laid-back but o-so chic. Weather pending, this has all the makings for an ideal Valentine’s treat … a relaxed meal, prepared with love, in a romantic location. The restaurant is currently closed and will re-open on the 2nd of February. 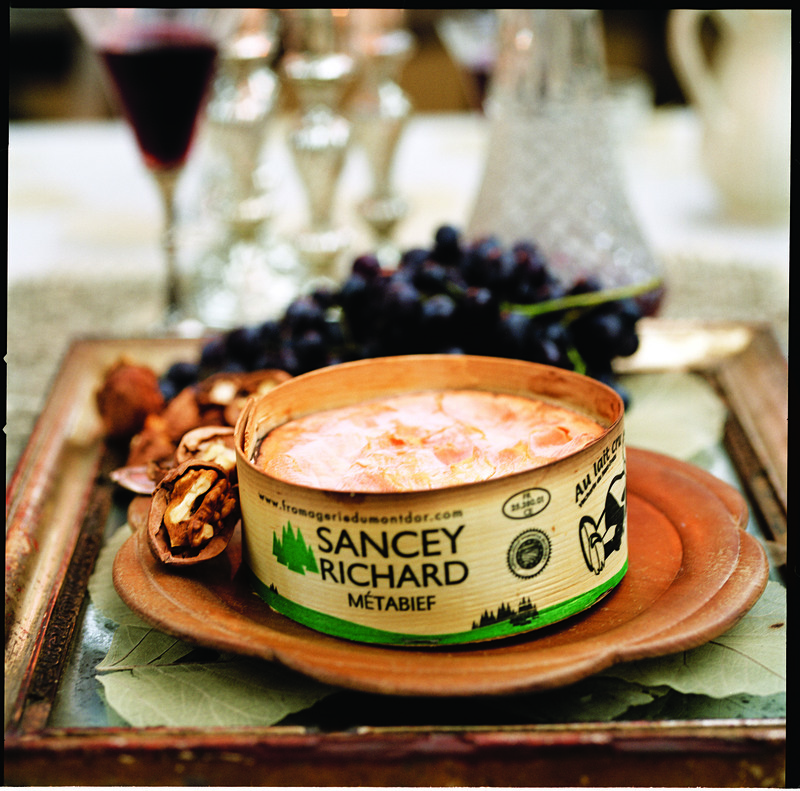 One of the true seasonal cheeses, Vacherin becomes available in December, heralding the start of Christmas eating. By February it will be gone for another year. So, if you’re quick you may be able to lay your hands on a Vacherin Mont d’Or (the Swiss version) or Vacherin du Haut Daubs (the French version made with unpasteurised milk). A small cheese, 400g, serves 8, a medium-sized cheese, 800g, serves 10-12 as a cheese course or snack. Left-overs, once the cheese has been warmed, are still edible the next day but the taste texture won’t be quite the same. I like to serve the cheese as part of an informal meal, with small, boiled potatoes and cornichons, or with drinks accompanied by a spoon, some walnuts, grapes and good bread. To warm the cheese, pre-heat the oven to 160C. Slice a lid from the Vacherin. Add any of all of the following: a glug of white wine, slivers of garlic, a sprig rosemary or thyme. Replace the lid, wrap the cheese in foil and replace in its wooden box. Bake for about 10-15 minutes or until the cheese is warm and soft to the touch, but not oozing out of the box. Allow an extra 5 minutes for a medium or large, 1.2kg, cheese. This entry was posted in book reviews, by Skye Gyngell, How I Cook, Quadrille, Skye Gyngell and tagged book review, How I Cook, Petersham Nurseries Cafe, Quadrille, Skye Gyngell. Bookmark the permalink. nu pas gelezen, hoewel de naam me niets zegt, heel interessant. Het recept van de Vacherin lijkt me heerlijk. Hi, ja een Vacherin is inderdaad heerlijk. De kaas is maar voor een paar maanden per jaar verkrijgbaar helaas, dus echt iets speciaals. Het is lekker als een lichte maaltijd, of snack bij een glas wijn of zelf als kaas “gang” voor het dessert. Yum!